Bill Macreath specialises in work for professionals particularly solicitors, architects, surveyors, doctors and dealing with partnership dispute resolution and LLP advice. He also deals with regulatory matters for Police Officers, pharmacists, doctors, teachers as well as solicitors. He also has a significant practice in divorce and family law work. His career spans over 40 years in private practice. He has published many articles on professional ethics, articles on dealing with complaints against solicitors, articles on divorce and the valuation of business interests on divorce, articles on coping in private practice and on partnership. He has also be a regular speaker at professional seminars for the Medical and Legal Profession. He was a member of Greater Glasgow Health Board for 11 years, a member of the Scottish Medical Services Committee for 3 three years, a member of the Council of the Royal Faculty of Procurators in Glasgow for 3 years and a member of the Client Relations Supervisory Committee of the Law Society of Scotland for a period of 5 years. 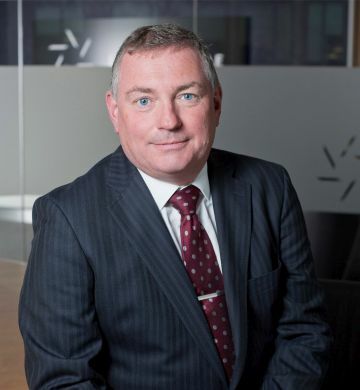 He is a founding Director of the Legal Defence Union and has been involved with the Legal Defence Union in representing solicitors for some 30 years. Professional Memberships – The Law Society of Scotland, The Society of Solicitors to the Supreme Court. David is a Partner with considerable experience built up in a wide range of areas over 20 years. He offers a versatile portfolio of services from commercial disputes to criminal, regulatory to reparation. He trained with the firm and has been a Partner since 2003. 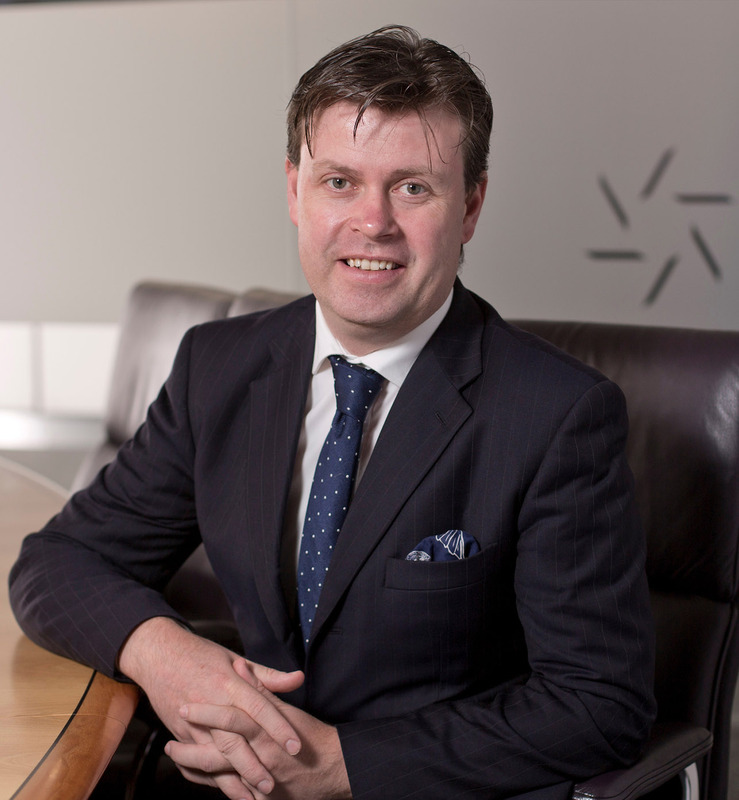 He specialises in media law, representing newspapers, TV and radio broadcasters and websites. He also represents high profile individuals, businesses and organisations in ‎the protection of their reputations. David was Head of Media Law at Glasgow University from 2009 - 16 and is a regular commentator in all forms of media. He also has a substantial rural practice, representing landowners, farmers, factors, gamekeepers and most of the major rural sporting organisations ‎throughout the UK. He leads one of the largest sporting and firearms practices in Scotland. He believes in communicating in plain English and achieving quick and innovative solutions to clients' problems. He is married with four school aged children. 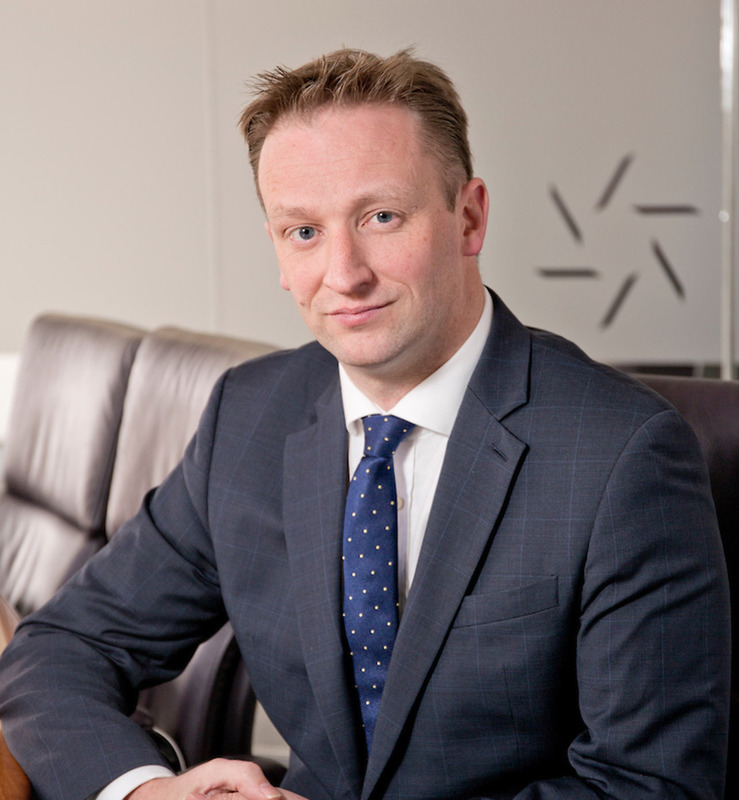 Graham is a Partner and head of the Commercial Litigation Department. 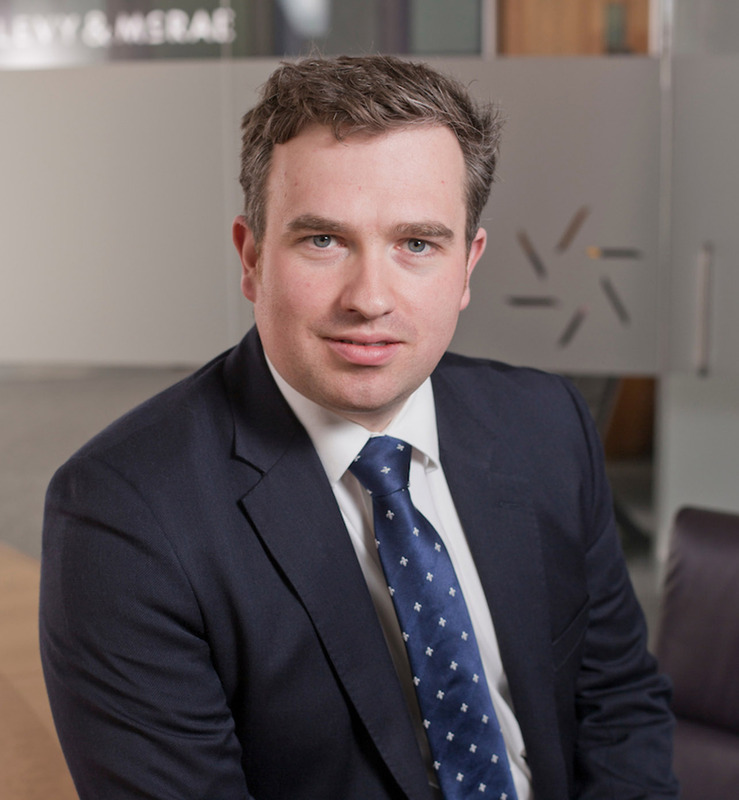 Graham is recognised as one of the leading commercial litigation lawyers in Scotland and has been involved in many of the most high profile cases in the last 10 years. He has experience in working as part of national and international teams representing the interests of some of the largest companies in the world. He and his substantial team are currently working on pursuing one of the most complex and valuable professional negligence cases ever brought before the Scottish Courts and on defending product liability claims arising from allegedly defective medical implants. He also regularly deals with contractual disputes, property disputes, and insolvency. 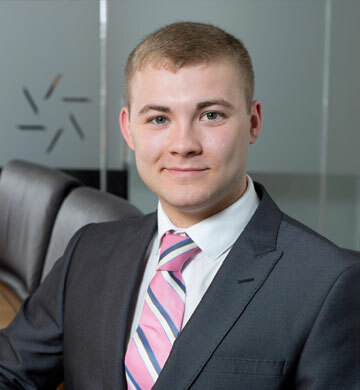 Callum is a Partner and Solicitor Advocate. 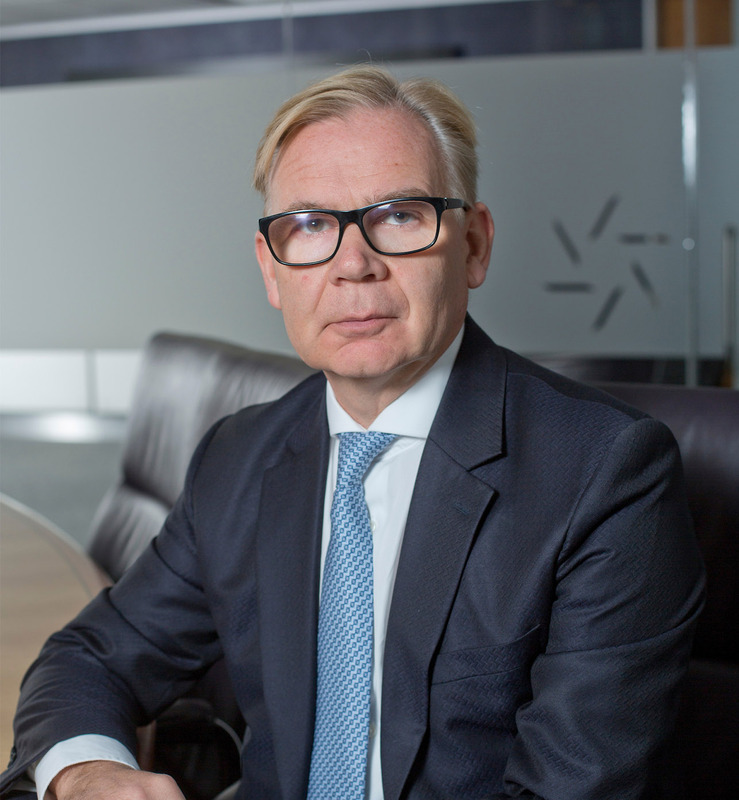 He advises a range of clients in a wide variety of contentious legal issues and appears in Courts all over Scotland, in Fatal Accident Inquiries and has represented clients at mediations. He has particular expertise in regulatory crime including health and safety prosecutions, wildlife and environmental crime. He regularly defends police officers in respect of on and off duty issues. He is involved pursuing and defending post publication claims. He is part of the firm’s media law team that provides 24/7 pre-publication advice to newspaper and broadcaster clients. He has particular experience in the issues arising from internet publication. He has been involved in many prosecutions and defences relating to post publication claims. He acts on behalf of policyholders in disputes with insurers and brokers. 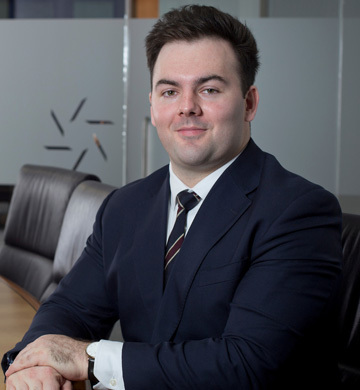 Callum regularly delivers seminars and training to clients on a wide variety of topics including regulatory crime, transport, insurance and media. 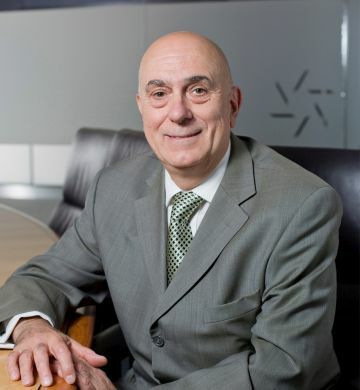 Tony Caplan is a partner with many years of experience. He specialises in family law, dealing with both divorce and disputes concerning children. He has been involved in many high value divorce cases, and is recognised by his opposition as someone not to be taken lightly. He also works in general business litigation and commercial property, and sees a crossover with divorce as many high value divorce cases have business connotations and problems which need to be resolved. He was educated at Strathclyde University. 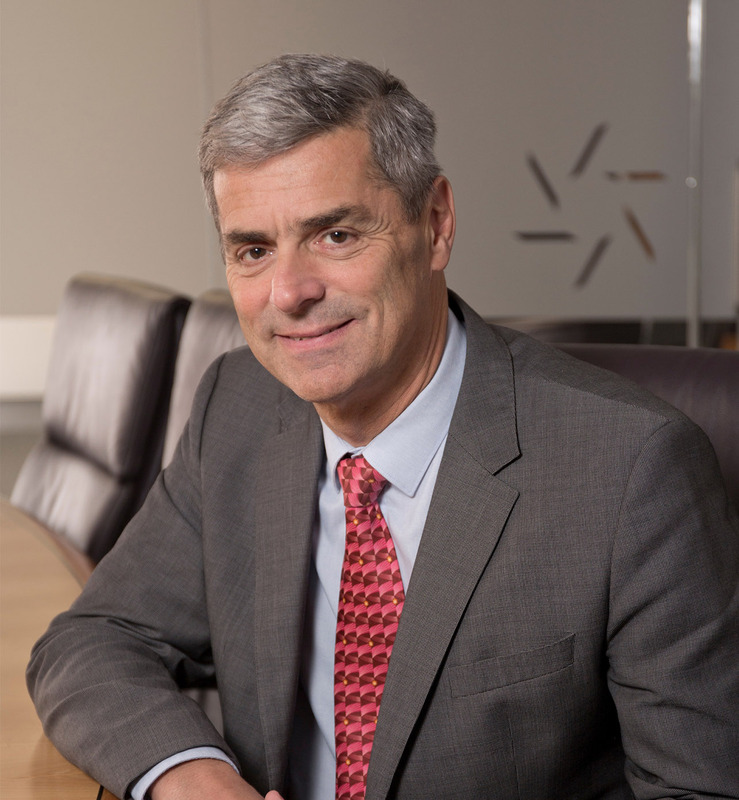 Richard brings a wealth of experience to Levy & McRae having specialised in construction dispute resolution since 1988. Richard has conducted hundreds of adjudications and enjoys a proven track record in all forms of construction dispute resolution. He acts for employers, contractors and professional team members. He lectures to clients and has contributed to numerous publications on construction law. His expertise is recognised by legal directories. Stephen is dual qualified to practice as a solicitor in both Scotland as well as England & Wales. 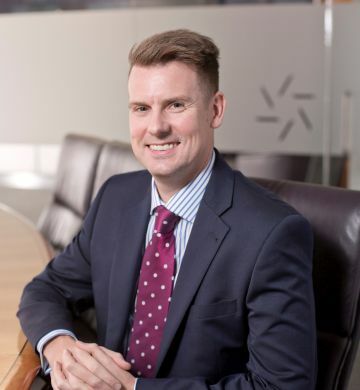 Stephen deals primarily with commercial property and private client work and has built up a substantial client following acting for and advising individual clients and small to medium size and family businesses. He has an eye for detail and adopts a common sense and commercial approach for clients. Stephen was appointed as a special advisor to the Scottish Law Commission in 1999 which looked at the Law of Irritancy involving commercial leases in Scotland and which reported in 2001. He was also co-author and co-creator of Conveyancing Hot Docs in 1999 which was a digital case management system for conveyancing solicitors and paralegals, being innovative in its field at that time. Stephen is a tutor of conveyancing practice and of commercial conveyancing for the Diploma in Professional Legal Practice at the Centre for Professional Legal Studies at Strathclyde University. 1975- graduated LLB from Strathclyde University. 1977- qualified as a solicitor in Scotland. 1997- qualified as a solicitor in England and Wales. Leo is admitted as a Solicitor in Scotland and also as a Solicitor in the Superior Courts of England and Wales. His practice encompasses advising private clients to some of the country's largest corporations and banks together with fellow lawyers and other professionals. He has been appointed at the University of Strathclyde since 2000 where he is Co-Director of Legal Practice Courses and lectures on Conveyancing Practice and Professional Ethics. He also tutors the only Family Business Law class in the UK. 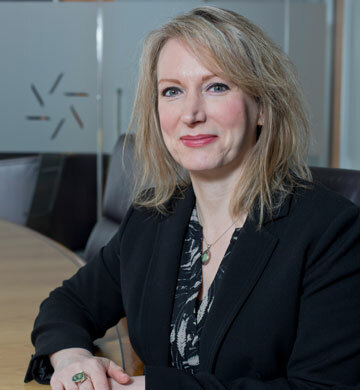 Sandra is a Senior Associate in our Private Client team and has worked with Levy & McRae for more than 20 years. Sandra has a passion for assisting and guiding individuals and families through difficult circumstances providing them with both legal and practical guidance and support in a sensitive and compassionate way. This passion for people has resulted in a dual specialism in both family law and wills and executry practice. She advises individuals, couples and families in relation to succession planning including the preparation of wills and powers of attorney and the administration of executries. She also provides advice to couples who are separating in relation to divorce, cohabitee claims and issues relating to children. Carol is a Senior Associate. Carol deals with a wide ranging civil litigation case load including insolvency, property litigation, contract disputes, product liability, judicial review and debt recovery matters. She has over 18 years of experience in dealing with Sheriff Court and Court of Session matters but also has acted in cases in the Supreme Court and Land Tribunal. Additionally she deals with mediations and arbitrations. 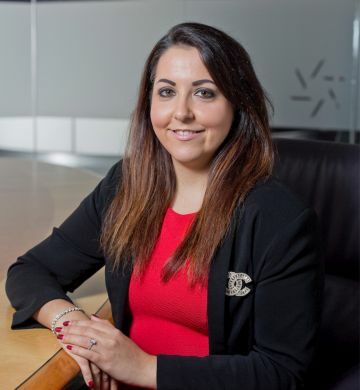 Sofia is a civil litigator who principally deals with civil litigation cases with particular focus on personal injury, medical negligence and professional negligence law. 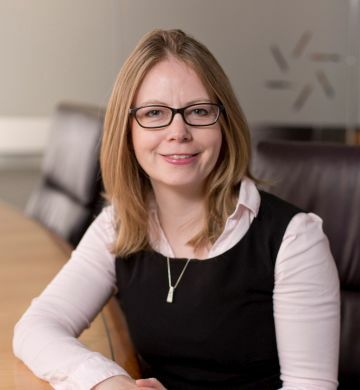 She has acted in many complex and high value claims arising from a wide variety of accidents including road traffic accidents, employers' liability, public liability and occupiers liability claims. She deals with cases involving fatalities where complex claims for future loss of support have arisen. Sofia recently acted in civil claims arising out of a fatal helicopter crash and has pursued civil claims overseas. Sofia deals with partnership disputes, contractual disputes and property disputes. Sofia is a dynamic lawyer who utilises a pragmatic approach in resolving disputes in Court, out of Court or through mediation. Amanda is a specialist in employment law. She has successfully represented employees and employers in employment tribunals for unfair dismissal and discrimination. She advises employers and employees on employment law, policies and contracts of employment. She works with small and large commercial employers and membership organisations to avoid litigation and navigate their way through issues that arise within the workplace including redundancy situations, changing terms and conditions, discrimination concerns, managing absence, performance and disciplinary and grievance procedures. 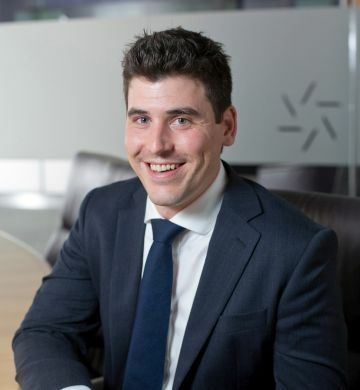 Iain is an Associate who joined Levy & McRae in July 2014. He specialises in criminal and civil litigation. He appears regularly in criminal and civil cases in the Sheriff Courts across Scotland and in a variety of tribunals. Iain deals with criminal cases encompassing both statutory and common law offences in the Sheriff and High Court. He has experience of road traffic prosecutions, crimes of violence, sexual offences, complex regulatory and financial prosecutions including HM Revenue and Customs investigations. In terms of his civil experience, Iain appears in Fatal Accident Inquiries, contentions family cases, licensing hearings/appeals and mental health tribunals. He has dealt with appeals from children’s hearings and appeared in a long running Children’s Referral Proof. He is part of the team who deals with professional and disciplinary cases for police officers, solicitors and other professionals. Victoria is an Associate in the Commercial Litigation Department. 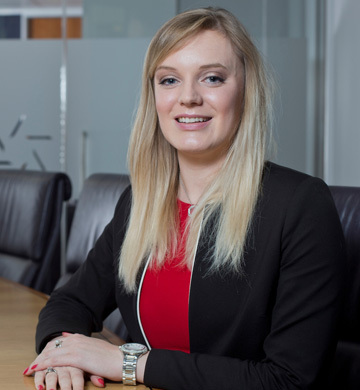 Victoria joined Levy & McRae in January 2015 having trained and qualified with a commercial firm in Glasgow. Victoria specialised in debt recovery cases including volume debt recovery cases. Victoria is extremely knowledgeable within this field and secures the best and most cost-effective results for her clients. She helps clients with every step of the debt recovery process from pre-legal through to enforcement of Court Orders. 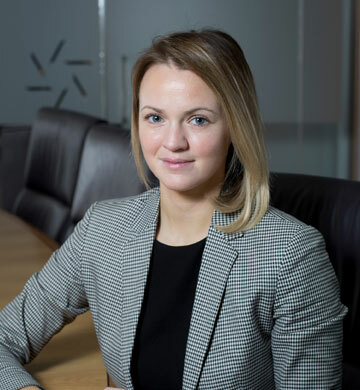 Victoria has also focused on insolvency based litigation having acted for many creditors and insolvency practitioners during the course of her career. Victoria has worked on a wide variety of cases including commercial cases both in the Sheriff Court and Court of Session. 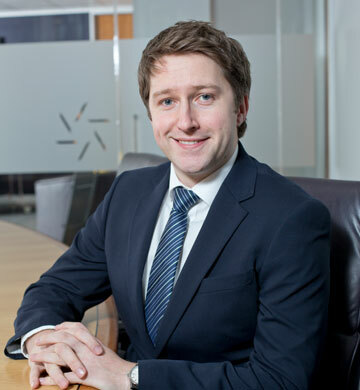 Frank is a Solicitor in our Private Client team having joined Levy & McRae from Giusti Martin Solicitors. 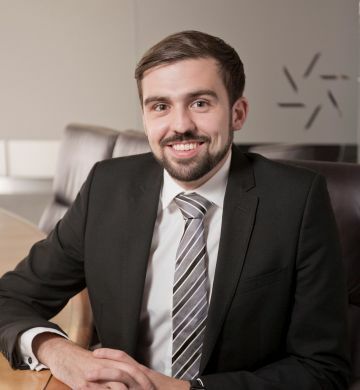 Frank undertook a specialised private client traineeship and qualified as a Solicitor in 2016, having previously worked as an Engineer in industry. Frank advises families, couples and individuals in respect to Wills and Powers of Attorney. He also provides legal and practical guidance to people who have suffered a bereavement and deals with all aspects of the administration of estates. 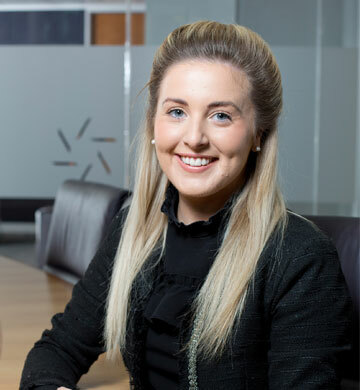 Hannah is a solicitor who joined Levy & McRae as an NQ in July 2017. She is part of the team dealing primarily with criminal and civil litigation. She appears regularly in criminal and civil cases in the Sheriff Courts across Scotland. 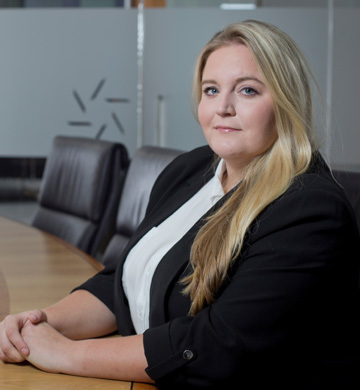 Hannah has experience of road traffic prosecutions, crimes of violence and sexual offences. Whilst completing her traineeship, she gained considerable experience appearing regularly at Children’s Hearings and dealing with a number of civil matters including divorce, contact and issues relating to PR & R.
Hannah is part of the Fostering Network team at Levy & McRae, regularly providing registered foster carers with legal advice in a variety of matters. 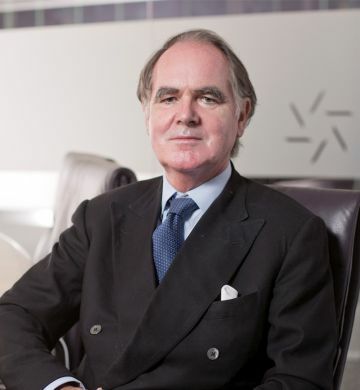 Euan is a senior solicitor who deals with commercial disputes with a focus on construction, corporate governance, and professional negligence. 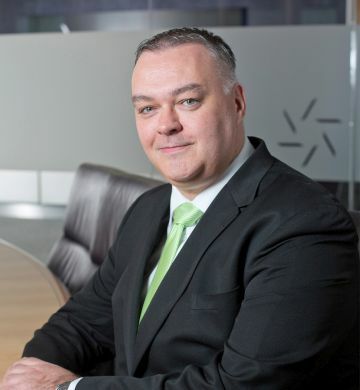 He has been involved in high value complex cases in the Court of Session and in the Sheriff Courts throughout Scotland acting for both pursuers and defenders. He has acted on behalf of a range of professionals including solicitors, architects, surveyors and insurance brokers. He advises clients on Court procedure together with liability, causation and quantum. Euan approaches cases in a calm and considered manner and looks to provide clients with the most cost effective solution. Chris joined Levy & McRae at the end of 2017 bringing a wide range of experience in litigation. He specialises in construction dispute resolution, working within the contentious construction team. Chris is involved in all forms of construction dispute resolution from instructing counsel at the Court of Session to conducting adjudications. He acts for employers, contractors and sub-contractors. 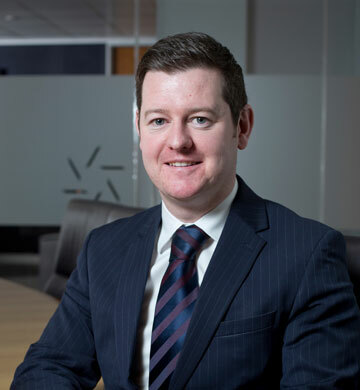 Chris started his legal career working at a busy High Street Law Firm in Glasgow, dealing with a wide range of litigation matters. He dealt with Criminal and Civil matters, conducting Criminal Trials and Children’s Referral Proofs throughout Scotland on a regular basis. He also appeared in relation to appeals against decisions made by the Children’s Panel at Children’s Hearings. In addition he also has experience dealing in Road Traffic matters and appearing at The Criminal Injuries Compensation Tribunal. He completed a BA in Law & Sport at The University of Stirling. He then went on to complete an LLB in Law and the Diploma in Legal Practice at The University of Strathclyde. 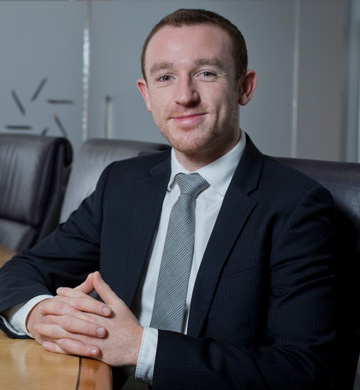 Prior to qualifying as a solicitor, Chris spent time working in the construction industry with a firm of claims consultants. He was involved in various projects throughout the UK & Ireland. Chris is a Member of The Glasgow Bar Association. Laura is a senior solicitor and notary public specialising in civil litigation. 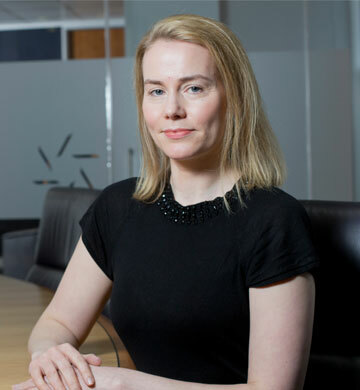 Laura is instructed in a range of civil matters both in and out of the courtroom with a particular interest in media law and intellectual property disputes. Having obtained her LL.B at Edinburgh University after first receiving an M.A (Hons) in Politics. 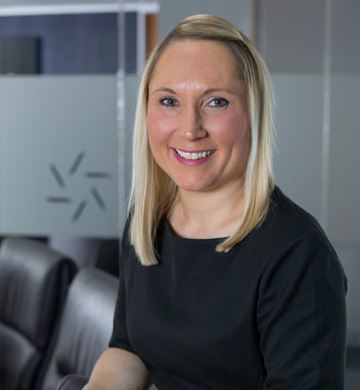 Laura joined Levy & McRae after gaining extensive experience in personal injury and civil litigation. 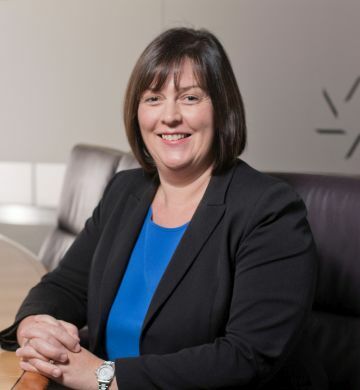 She has been involved in high value and complex litigation in both the Court of Session and the Sheriff Courts throughout Scotland. Laura works with clients to achieve a pragmatic, cost effective and favourable result where possible. Audrey is an Accredited Paralegal working in the Debt Recovery Department. Audrey joined Levy & McRae in 2015. 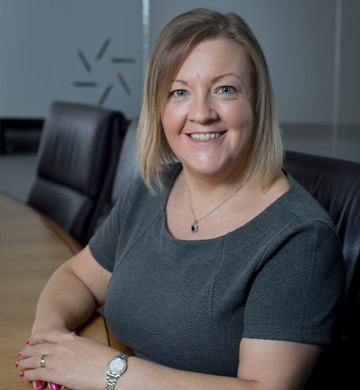 Audrey has been involved in Debt Recovery work for many years but recently undertook a study course with University of Strathclyde to qualify as a Paralegal specialising in Debt Recovery. 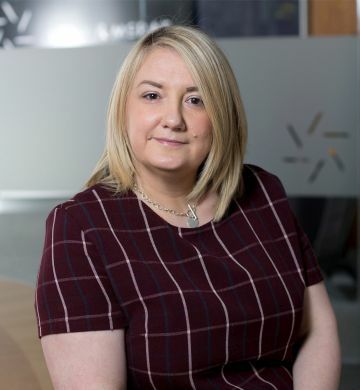 She is currently part of the Law Society of Scotland Accredited Paralegal scheme which involves her attending regular CPD seminars to ensure that she is kept up to date with any changes in the Debt Recovery Procedure. Audrey deals with all stages of Debt Recovery from pre-legal through to the enforcement of Court Decrees. She is currently dealing with debts ranging from hundreds of pounds to hundreds of thousands of pounds.